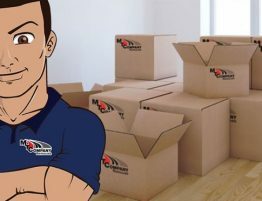 Office Relocation Services in London you are planning to move your office within London and wondering how to organise a office moving company? 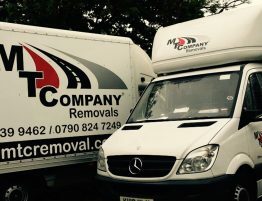 MTC Office Relocation Services in London offer a welcome relief to businesses that intend to move their operations to a different area or City with in London or Uk. When you are planning for office relocation, it is a tough time and you are preoccupied with a lot of tasks. Right from the time you decided to move, things would have been hectic and you would have had a tough time shortlisting the right premise and getting amenities and other details sorted out. 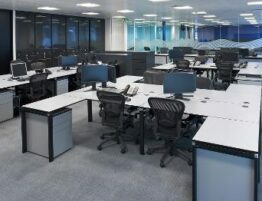 Moving the office fixtures and office furniture is a tricky job best done by professionals office move company who specialise on Office Relocation Services in London. 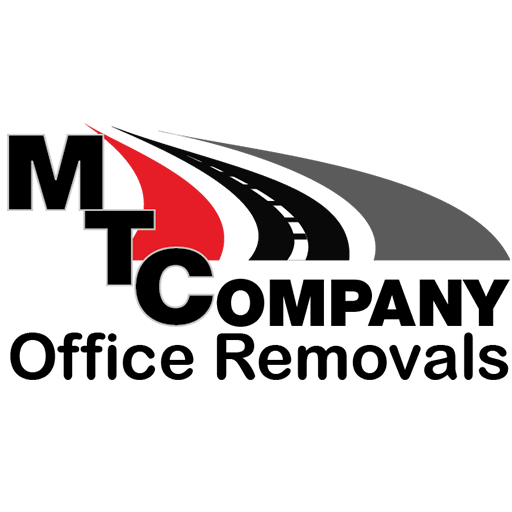 MTC Office Relocation Services packing the delicate office items, furniture and fixtures without damaging or crushing them out of shape is very important. Different items would need different type of packaging to remain in tact and that’s what Office Relocation Services in London specialise on. 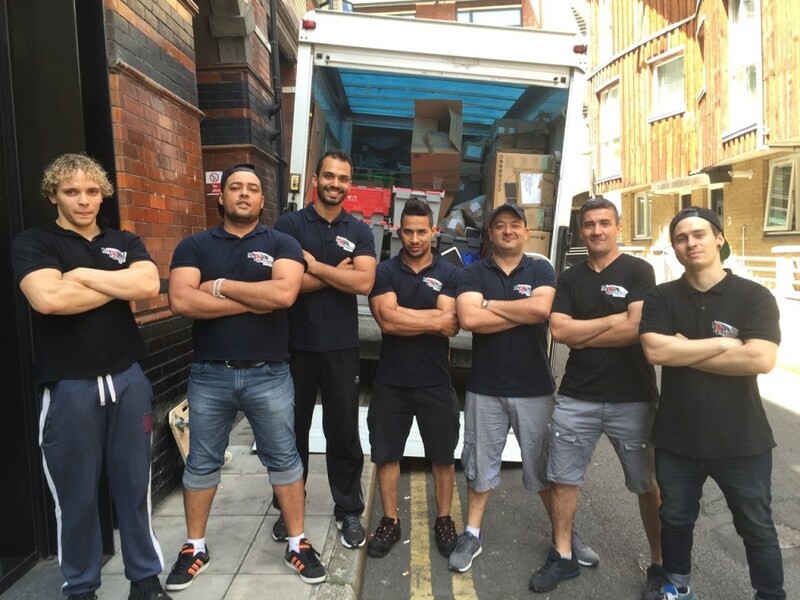 So, how do you pick the right removal firm for the job? 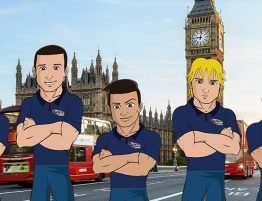 It is a good idea to speak to your friends and acquaintances to get references for removal firms in the city they’ve used previously. 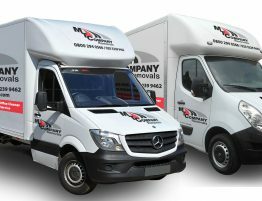 Checking online for office moving reviews and ratings is another idea that will come in handy when you want to know about the services offered by a office moving firms. It is important to shortlist a few suitable firms, get a quote, discuss your options and choose the one that fits your budget and requirements. 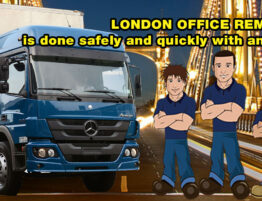 Once you’ve chosen an Office Relocation Services in London, they would do the moving for you. You should preferably complete the designing or other tasks at your new place, so once the things are brought in, you can set-up and get going. When you decide to relocate, the first question is where: Choose a location that would suit your business and offer adequate amenities and facilities for sustenance of operations. Ensure the basic amenities like Internet are available from your preferred provider, as it might be easier to transfer an existing connection rather than getting a new one. Designing or furnishing the office space is another aspect you must consider and make sure the move is advertised to your potential clients and existing ones are informed about the move with enough notice. 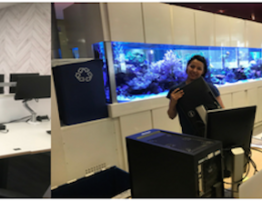 Last but not the least – Once the place is set-up for moving office company , make sure you oversee the move and ensure everything is done to your satisfaction by the Office Relocation Services Company you have chosen. If you’ve chosen an established firm, you wouldn’t have to do the monitoring and concentrate on more pressing issues instead.